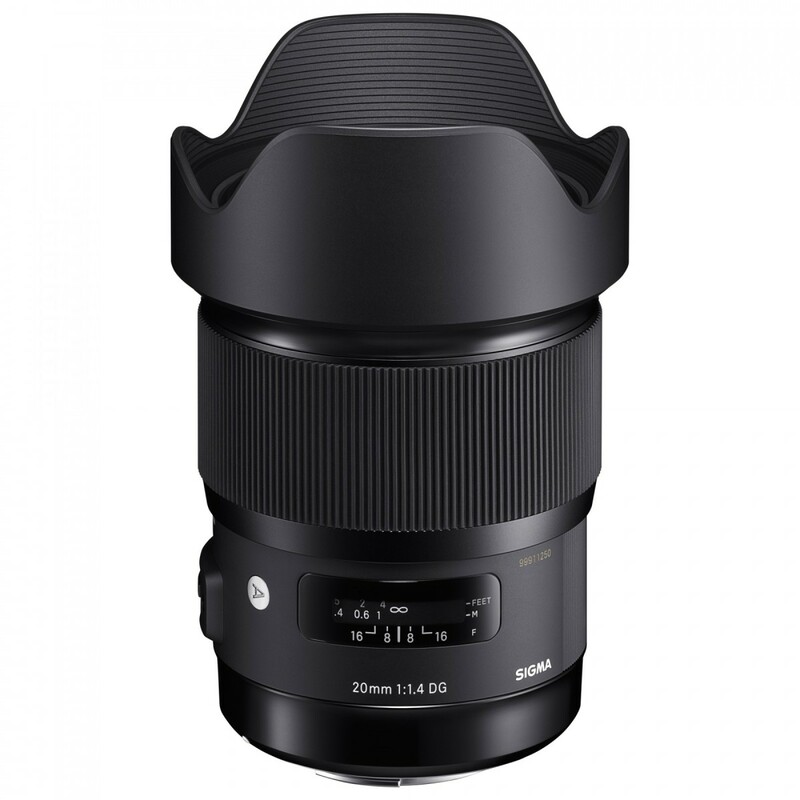 A favorite amongst photographers, Sigma&apos;s Art Lens collection adds a serious wide-angle to the mix, a 20mm f/1.4. 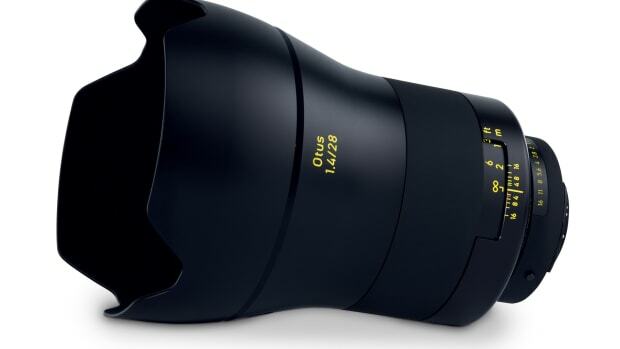 The lens is the industry&apos;s first full-frame 20mm f/1.4 and features a HSM (Hyper Sonic Motor) that gives you silent auto-focusing, a nine-blade, rounded diaphragm for beautiful bokeh, brass bayonet mount for long-term durability, and compatibility with their USB dock that lets you update the lens&apos;s firmware, focus points, and the manual focus settings. 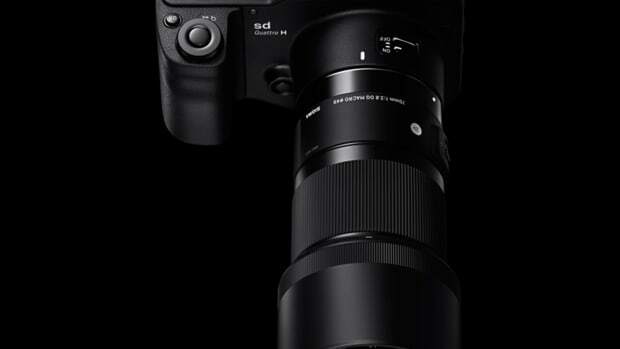 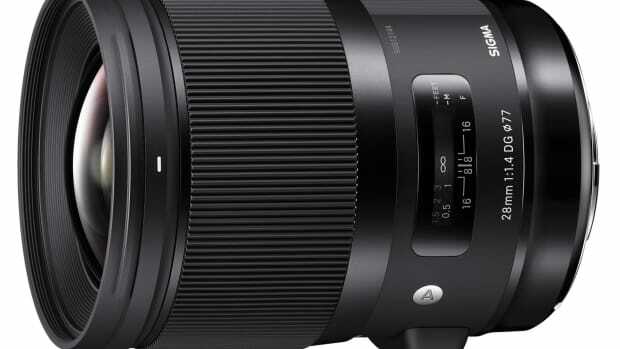 The lens is set for release later in November and will be available for Sigma, Canon, and Nikon lens mounts.